If you’re a business owner or company marketing executive looking for trucking industry advertising, you’ve come to the right place. Truckers Logic is unlike any other marketing company on the market. Truckers Logic is unlike any other trucking industry resource company out there. Two main factors why we’re a better advertising choice than our competition. While our competitors focus on quantity over quality, we’re focused on driving your targeted audience to your website, services, offers, promotions and landing pages. You can have 10,000 people at your door but if none of them are willing to buy, it does you no good. To equal the targeted traffic we bring to your business, you’ll have to use Google Adwords and you’ll pay a hefty price for doing so. 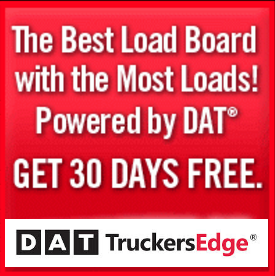 At Truckers Logic, our pricing is equally targeted and cost much less. 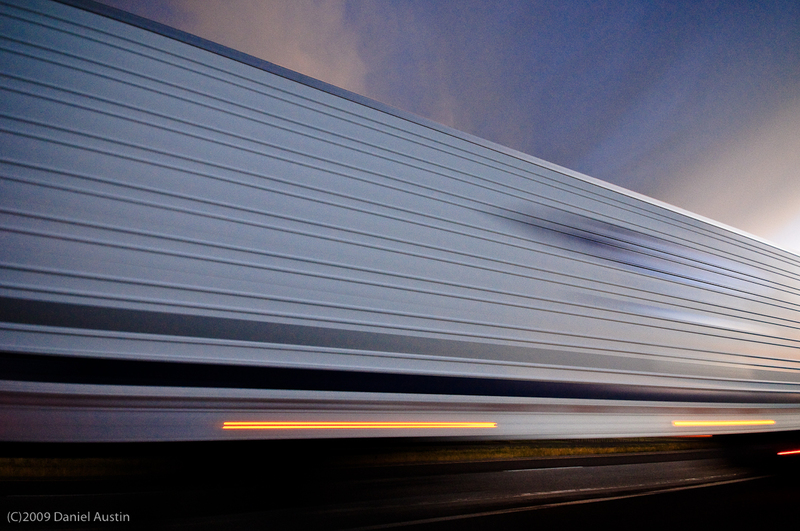 Our team of marketing and advertising experts understand the trucking business. The Truckers Logic marketing team has years of experience working in the field. 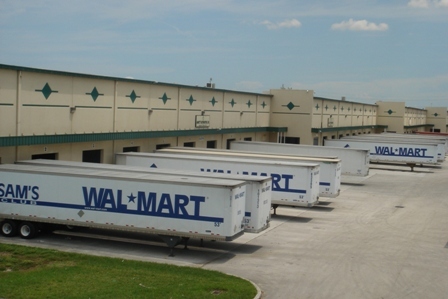 Our management team is made up of truck drivers, owner operators and industry executives. 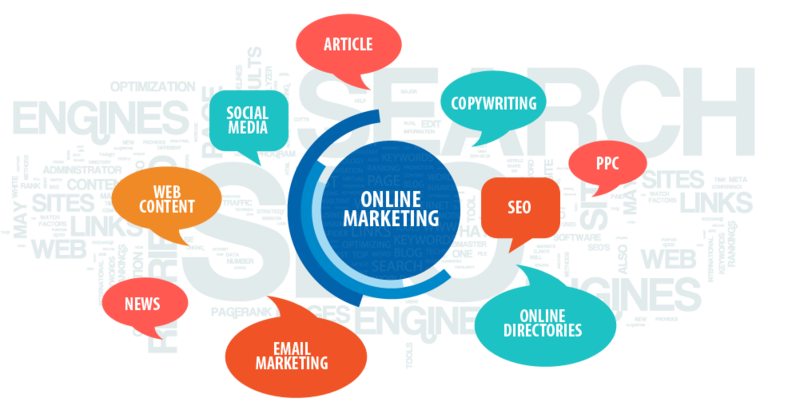 All of our trucking industry advertising experts have been trained in all fields of online marketing, including Web Design, Web Development, SEO, SEM, SMM, SMO, PPC, B2B and more. You won’t find another company more experienced in both trucking and online marketing. We understand how important your business is. We treat your business and customers like we treat our own. 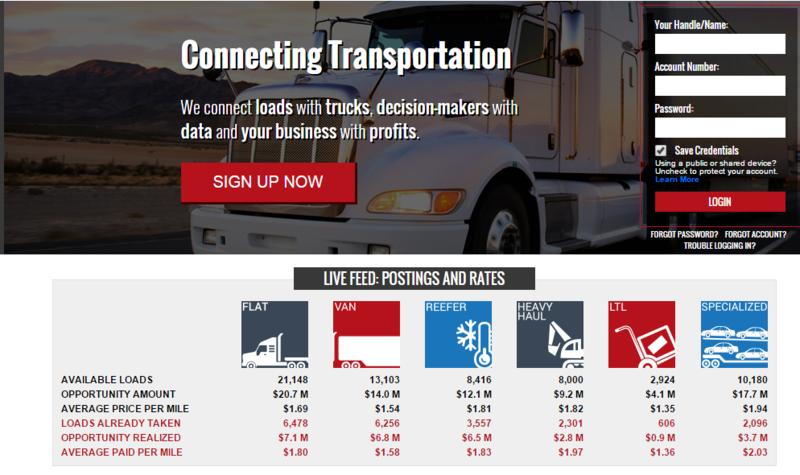 Truckers Logic has the ability to manage your entire online business. And this is a benefit in itself because it allows you to solely focus on your business. A lot of our clients come to us because they’re struggling to make sales, struggling to gain visibility or they don’t know how to promote their business online. 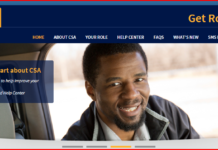 Our evaluation team has the ability to detect issues and concerns in your online trucking business. We’ll help you find why you’re not succeeding and we’ll give you a plan to fix it. We’ll give you suggestions and help you find solutions that not only fit your needs, but also solutions that fit your budget. 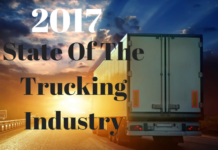 While we serve the trucking industry and most of our clients are trucking companies, we also help companies in the same niche and market. 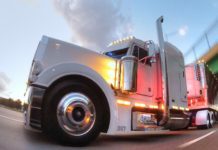 From online load boards and directories to insurance companies and truck dealers, our wide range of solutions will help you succeed in the market. Truckers Logic will evaluate your business for free and give you a plan with alternate suggestions that fit your business plans. If you operate in our market, we can help. Truckers Logic is one of the fastest growing top level trucking industry platforms online and we have plans to grow big. In 2015, we have plans to grow in the automotive markets. We also have plans to expand in ATV and UTV sectors. And all of this means more opportunities for you and any companies that operate in these markets. We already have a loyal fan base at Truckers Logic by producing quality content and giving honest reviews on products. Being a part of our company benefits us all and helps your company grow more. 2016 is going to be a big year for Truckers Logic and equally, it can be a big year for your company also. As we add new services like featured content, company profiles and podcast, we’re reaching more industry specific audiences than our competition. Our trucking industry advertising rates are among the lowest in the trucking industry from equally credible sources.. You won’t find another trucking industry advertising company that has the experience we have and the capabilities we can provide. When compared to the biggest names in the trucking industry, no one can match the services we provide at our price. Period. Every business is different and faces different challenges on the market. Our marketing team will help your business find solutions that fit your needs. No other company out there does what we do and at the price we do it for. We look forward to hearing from you. Thanks again for your interest in our complete marketing services.